An autonomous robot will demonstrate its potential role in the future agricultural landscape at Cereals 2017. Named ‘Thorvald’, the lightweight unit will perform a wide variety of agricultural tasks on the AHDB stand (919). Thorvald will be operated by scientists from the University of Lincoln, who use it to support their field trials. 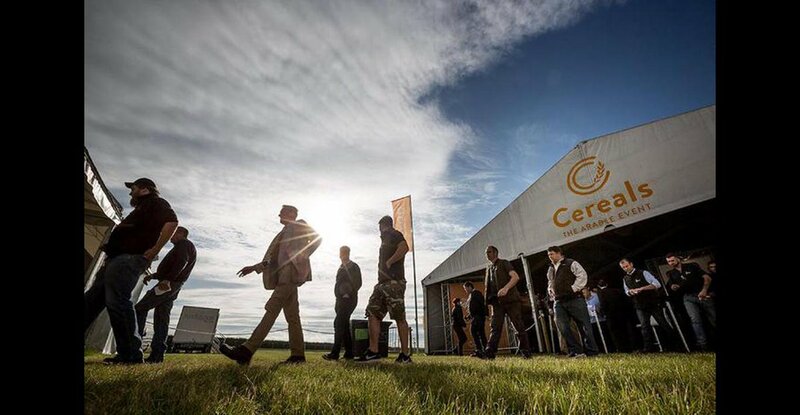 The robot forms part of the Cereals 2017 ‘Fields of the Future’ feature, which combines demonstrations from robotics to genetics to highlight what could be on the farm in the future. Thorvald can be fitted with sensing equipment to monitor crops and soils. It is capable of operating on uneven terrain and agile enough to navigate between rows of crops without touching plants. Guided by GPS, with a 24-hour operation time and designed for rapid 24/7 data transfer, AHDB sayThorvald provides a glimpse into the future of agriculture.